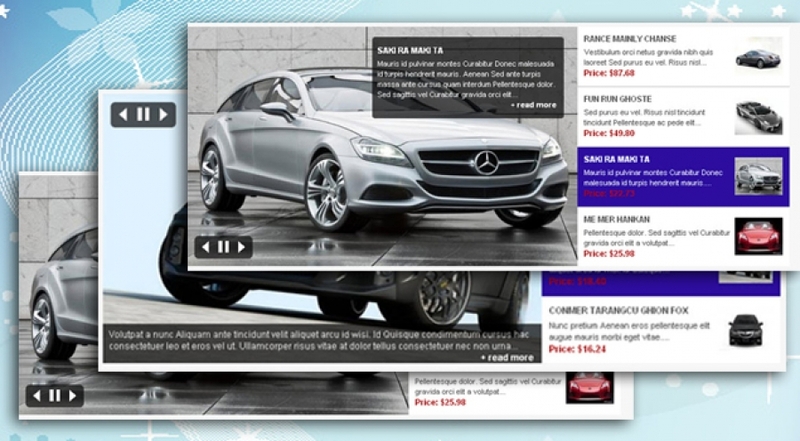 vSJ SlideShow II for Virtuemart is a professional for VirtueMart Component. This module inherits a lot of ideas from some famous websites in the world. If you are looking for a slideshow module for your site then this module is the best choice. With 5 themes, 25 effects and a lot of common options, you will easily configure to have nice module on your site. 19. Support to add comments at the top of module and the end of module.